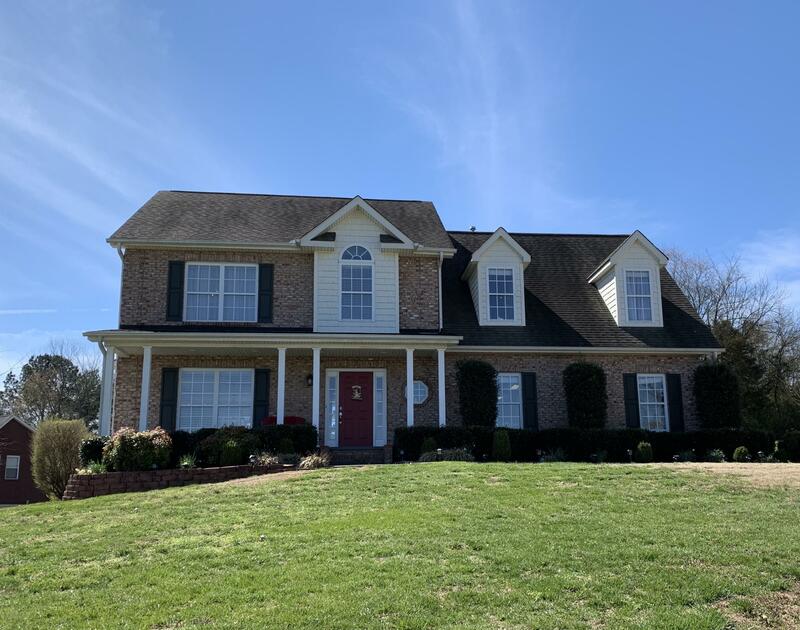 Gorgeous all brick home on over half an acre with mountain views, large grassy lawn in one of Seymour's most beautiful neighborhoods. Large living room features beautiful gas fireplace and opens to dining room. The kitchen with granite counter tops, 2 huge pantries offers a ton of counter space and an island opens to spacious back deck with fabulous views. Upstairs features 3 large bedrooms, a large full bath, laundry room and over sized bonus room and Master suite on main features luxury marble and stone bathroom with walk in closet. Plenty of storage, with closets and 3 car garage.